This fun and playful F&B joint at the top of the hill at Faber Peak Singapore serves up yummy east and west dishes. 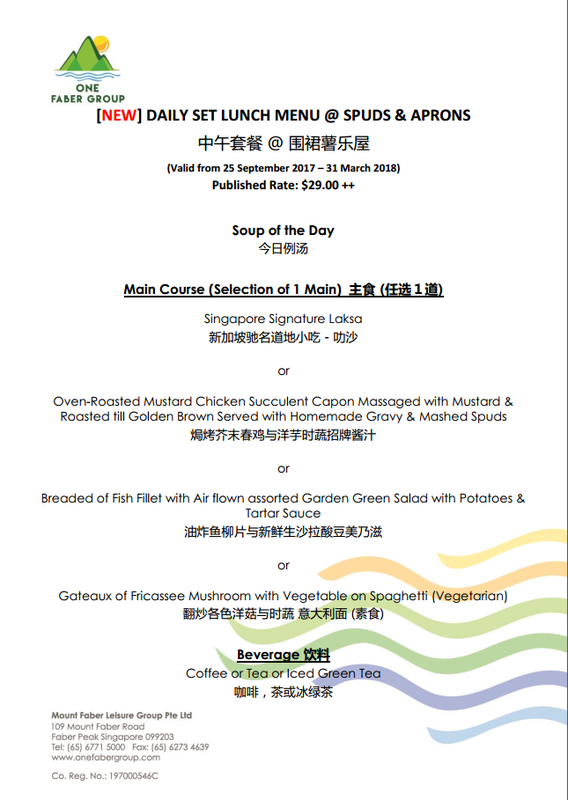 To make eating a comforting affair, you can opt to chill out at the air-conditioned Dining Room or relax at the alfresco Garden. Whatever you choose, the alluring city vista is yours with compliments from Mount Faber! 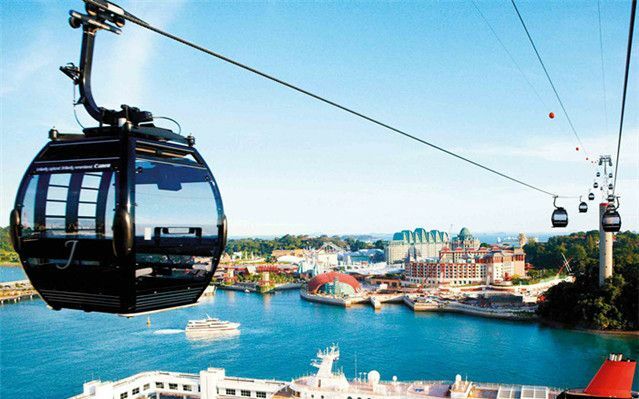 Soar high above the sky on the most scenic highway in Singapore for priceless views. 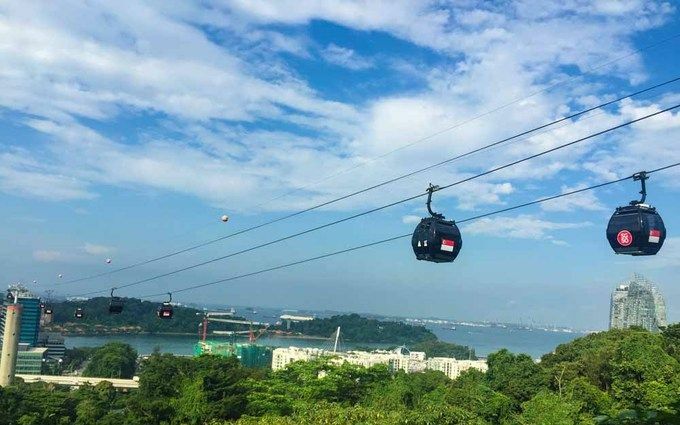 Fly high above the hill from Faber Peak Singapore, through a skyscraper and cross the harbour on the Mount Faber Line before landing on Sentosa Island. Along the way, look out for the dolphins down below at Resorts World Sentosa’s Adventure Cove! we had one of our best days ever! the food there is damn nice! 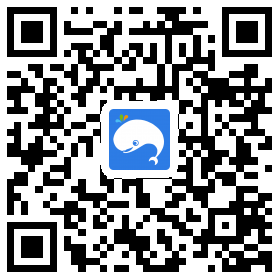 As the price that WeekendGoWhere offer includes rides for both lines, we would recommend our customers to get the tickets directly from the ticketing counter for single trip journey for the stipulated period. Tickets will be guaranteed within 3 working days after payment. Retrieve electronic tickets (PDF files) from "Tickets" section. Please show the electronic tickets on mobile to exchange for a physical ticket at these specified spots: Mount Faber Station (Faber Peak Singapore), Harbour Front Front (HarbourFront Tower 2) and Sentosa Station (Imbiah Lookout). Children below the age of 3 are not required to purchase tickets. All tickets purchased in one transaction has to be redeemed together, no partial redemption is allowed. Redeemed tickets must be utilised on the day of redemption. Cable Car lines : 8:40 AM to 10:00 PM (last boarding: 9:30 PM) daily. Spuds and Aprons : 12:00 AM to 2:30 PM (last boarding: 2:00 PM) daily. If you are coming by from HarbourFront MRT station, take Exit B towards HarbourFront Centre. Cross the link bridge (beside KFC, level 2) to get to Singapore Cable Car at HarbourFront Tower Two (Refer to map). Tickets are available at HarbourFront Tower Two ground floor. Click here for details on car park locations.